​Welcome to Positively Autistic! We are delighted that you have stopped by to our website! We're all about educating and creating positive autism awareness! Take a look at our website to find out how you can get involved and see the work we're doing! Autism Movement Therapy Classes, Tuesdays, 6.15 - 7.15pm! 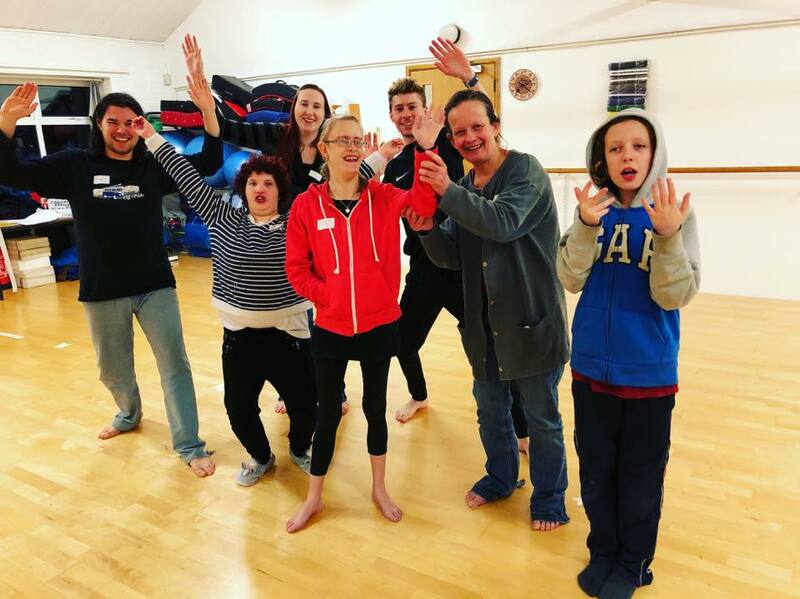 Co-Founder Joe Westlake established the Autism Movement Therapy Dance Group in Devon with Sophie Clark, thanks to the help of Founder of Autism Movement Therapy, Joanne Lara. Sessions have been a huge success and now run weekly, every Tuesday! Please note, that during the summer holidays, Autism Movement Therapy is only running every other week, due to people vacating during this time. The team still would like to keep up with the consistency, so have made the decision to have it every other week during this time, rather than stopping it for the summer holidays.